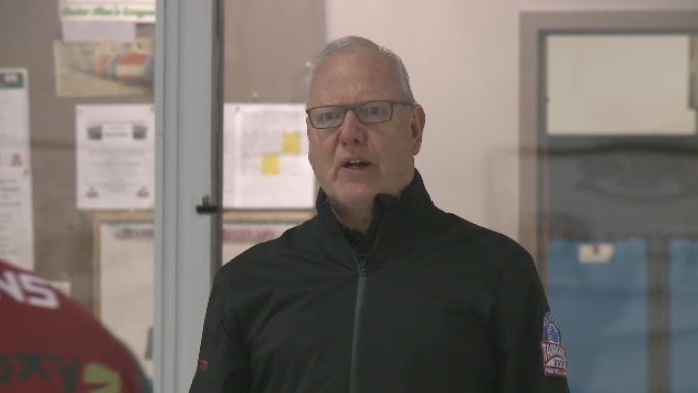 One of the most decorated curlers of all time is coaching at this year’s provincial Tankard. Russ Howard has represented Ontario, New Brunswick and Newfoundland at the Brier, but now he’s looking to add a green jacket to that collection. The 62-year-old made his way out west to coach his daughter Ashley, and this year he’s also coaching his son Steve and future son-in-law Scott Deck. Steve lives in Alberta, so when it comes to the Tankard, the father-son duo stay at the Deck household. The coaching role is a new one for Russ. He said he isn’t used to watching the pressure moments from the sidelines. The Steve Howard team is ranked 15th out of 16 teams at provincials, but Steven likes their chances. The Saskatchewan Tankard provincial curling championship is taking place Feb. 6 to 10 in Whitewood.